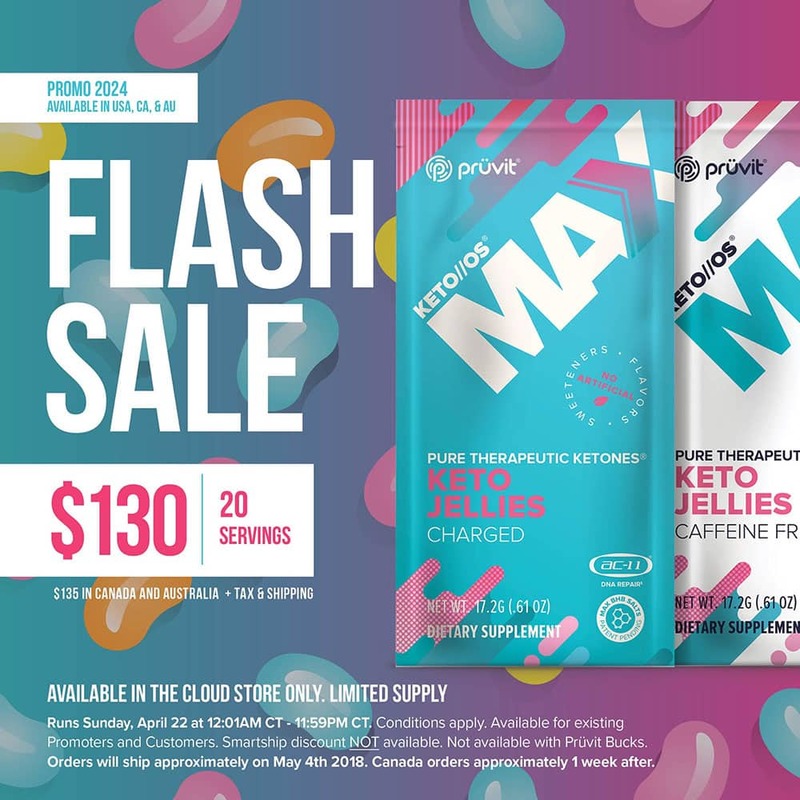 Spring flowers, Easter baskets, and now the latest Easter egg reveal from Pruvit, KETO//OS Max Keto Jellies! KETO//OS Max Keto Jellies is the newest flavor from the Max formula series of Pruvit products. Which means, it contains the new Bioavailability Blend of Max BHB ketone salts and ac-11® DNA repair. You’ll also find plenty of B vitamins along with NO artificial flavors or sweeteners. Max Keto Jellies is gluten-free, dairy-free, vegan, and kosher certified (kof-k). Expect your body to see a quicker absorption of ketones when you consume KETO//OS Max, resulting in better focus, fat-loss, and function. You’ll feel SUPERCHARGED with the energy you get from high quality pure therapeutic ketones. Beta Hydroxybutyrate (Patent Pending), Erythritol, L-Taurine, Fermented L-Leucine, Natural Flavor, Citric Acid, Stevia, Caffeine (Charged Option), Xanthan Gum, ac-11®, Vitamin B3, Vitamin B6, Vitamin B12. Watch our family video taste testing the new jelly bean flavor, Keto Jellies ketones! 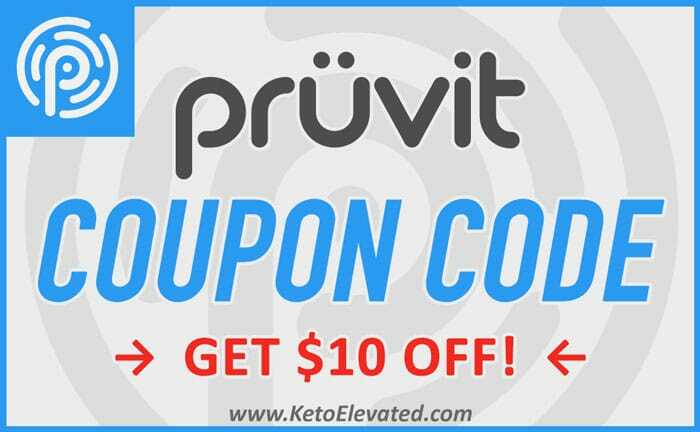 To get your hands on this new delicious limited edition keto jelly bean flavor, head on over to the Pruvit online store. Hi Sandra, the best way to describe the flavor is fruity. Very much like jelly beans or starburst. It’s hard to drill down a specific fruit flavor, but it is delicious!